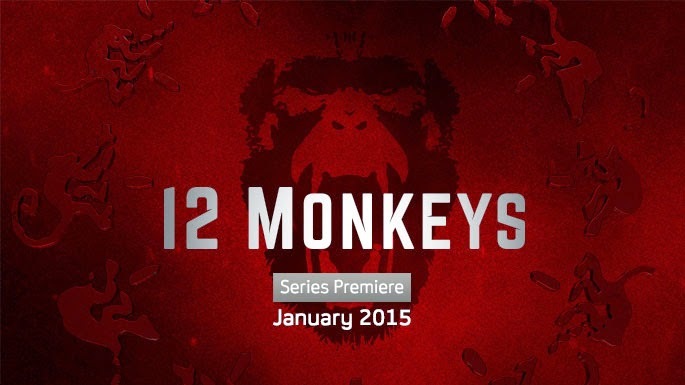 12 Monkeys premieres on January 16, 2015 at 9pm. Terry Matalas and Travis Ficket wrote the pilot which was directed by Jeffrey Reiner. Natalie Chaidez is showrunner. Matalas and Ficket have also written for Nikita and Terra Nova, and Matalas also wrote for Star Trek: Enterprise. Reiner’s long list of credits also includes the Pilots for Caprica and Helix, as well as The Event, Trauma, and Friday Night Lights. Chaidez also produced V, Terminator: The Sarah Connor Chronicles, and Heroes. Clearly there’s lots of experience on this project with thrillers and science fiction! The series itself is, of course, based on the 1995 Terry Gilliam movie of the same name which is based on the 1962 French short film La Jetee by Chris Marker. The show is described as a “re-imagining” of the originals. I think that fans of the movie will like the television, show, but you definitely don’t need to have seen the movie to understand what’s happening. I actually never did get around to seeing the movie – so I’ll be really interested to hear from people who did see the movie. The “Pilot” has a lot of ground to cover. There are time jumps from 2043 to 2013 to 2015. We meet the cast of characters from the future – James Cole (Aaron Stanford), the “chrononaut” who travels back in time, his best friend Ramses (Kirk Acevedo), and Jones (Barbara Sukowa) who is in charge of the time travelling ‘program’. 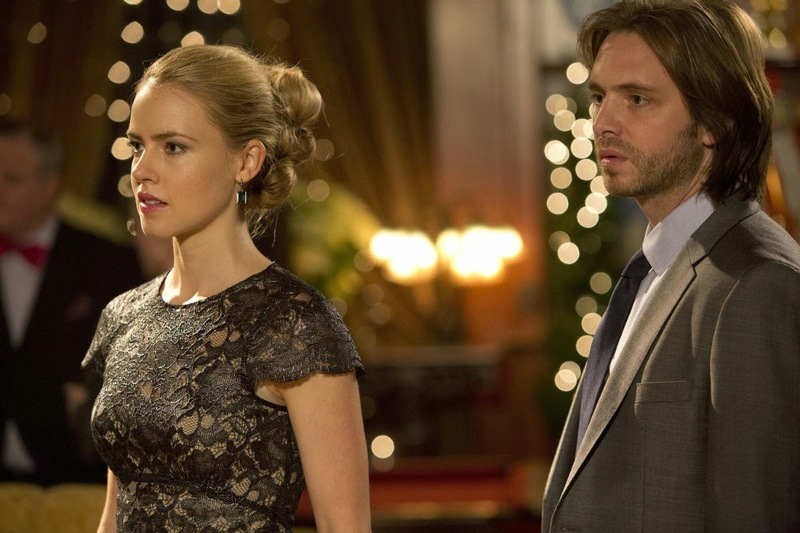 We also meet Cassandra Railly (Amanda Schull), a virologist in the present, and her significant other, Aaron Marker (Noah Bean). The “Pilot” gets through a lot of exposition but also gives us a good look at the two main characters. Stanford is excellent as Cole. He’s clearly driven but he’s also clearly not quite of this time – he’s a lot less “refined” and more direct. Schull is very enjoyable as Cassandra. She’s smart and competent – and it’s always nice to see another strong woman character on television. Sukowa also brings a level of intelligence and strength to her role. I’ve been a big fan of Acevedo since Fringe, so it’s always great to see him. Neither he nor Bean have a great deal to do in this first episode, however. The series is generally shot in very dark and atmospheric lighting which you’d expect from this genre, and it works well, particularly in the future. Time travel is dealt with in a sufficiently complex and believable way. The special effects are also done extremely well. The premise of the show – that he’s travelled back in time to stop the destruction of mankind, knowing that ground zero is 2017 – may seem to be limiting, but the show sets itself up to be intriguing for quite some time. I’d definitely recommend catching this one. The action zips along with plenty of twists and turns along the way. The guest star is Zeljko Ivanek, and he delivers his usual terrific performance. There’s a great surprise at the end of the episode. The episode also sets up a number of questions that will clearly be answered as the action unfolds – like what Cole’s real motivation is for joining the program. 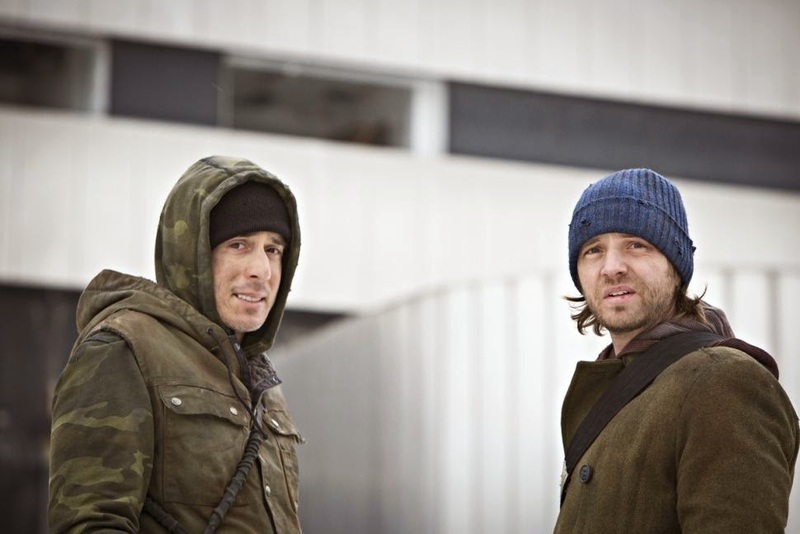 SyFy recently stated that they want to start becoming leaders again in their own genre – science fiction – and 12 Monkeys may just be the vehicle that really allows them to do that! Be sure to catch the “Pilot” on January 16, 2015 on SyFy at 9pm ET/PT.